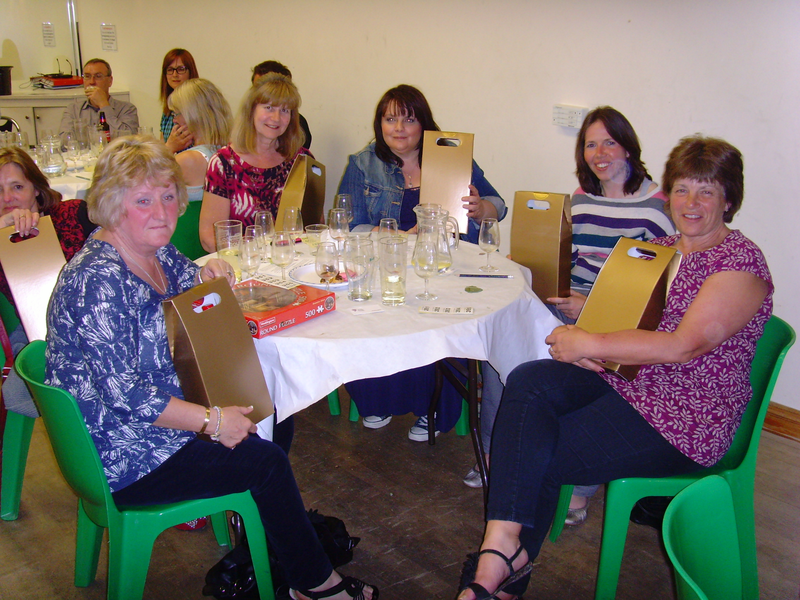 WINE TASTING EVENT 2014 UPDATE+++PHOTOS+++AMOUNT RAISED+++and more!! 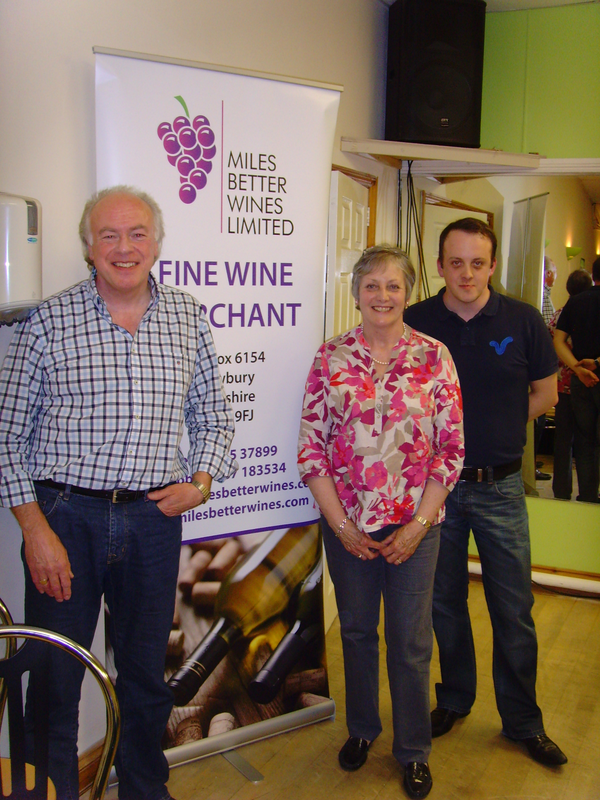 Our ‘Call My Bluff’ Wine Event on Saturday 17th May was a fantastic success and our great thanks go to Miles Better Wines Ltd who unscrewed all the tops to make this a night to remember. Lynne our treasurer has banked a whopping £674.00 of funds raised from this event and together with a grant from Greenham Trust, we are now in a position to send 30 Young Cares to the Young Carers Festival in July. As you can imagine, they are very, very excited. 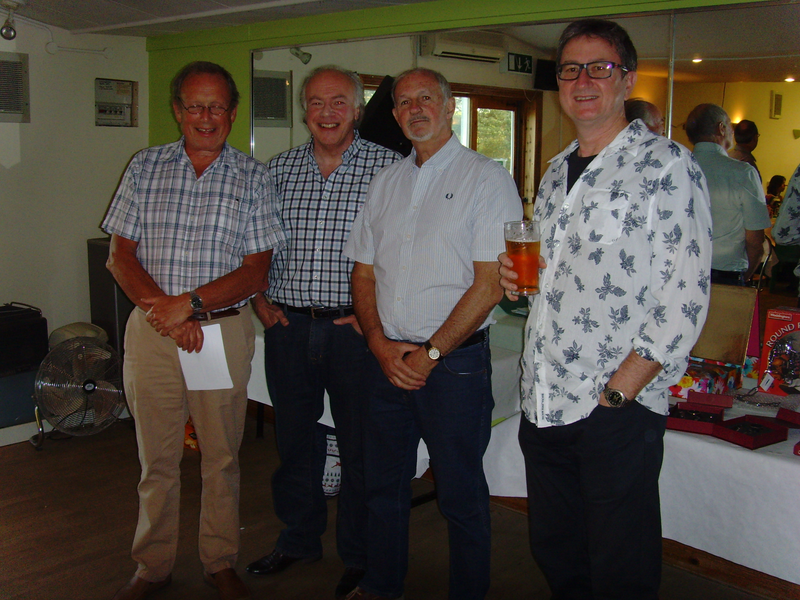 The ‘Bluffing’ was masterfully carried out by Jerry Grayburn, David Took and John Duncan and the evening was hosted by Jo Barton a founding trustee of Friends of Young Carers (West Berkshire). All 54 guests were treated to a delicious platter of cheeses, pate, fruit, chutney, bread basket and crackers. The dessert wine was accompanied by a selection of tempting sweet treats. An entry ticket draw was held and the winner was Mrs R Tetlow of Cricklade who will be enjoying a great day out in the Premier Enclosure at Newbury Races. We also welcomed a team from Barclays Bank Newbury (Barclays Babes) who gave up their Saturday night to come along and join in with us. A huge thumbs up for local community support and a great example of how companies can get involved with small charities who are trying to make a difference in their area. 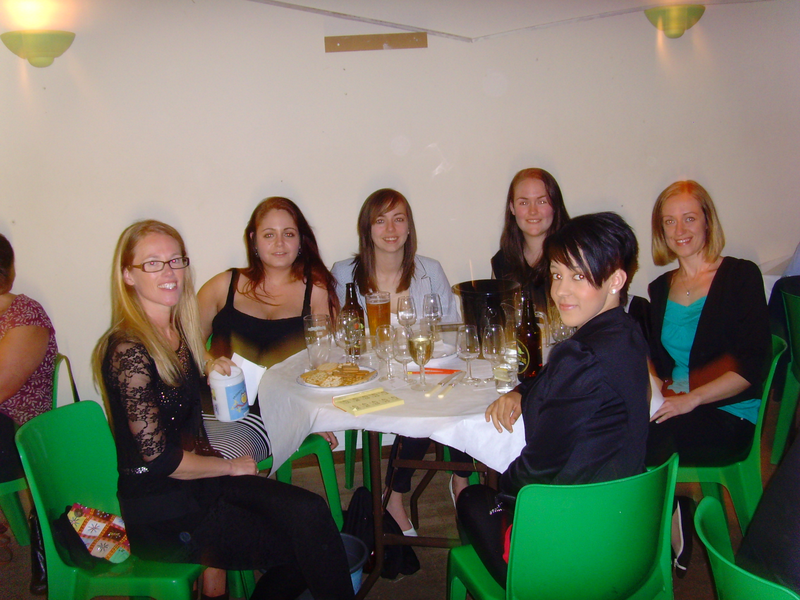 The winning table of ladies (cannot publish team name as we have young readers!!) excelled themselves with their knowledge of the various whites and reds on offer and only lost a couple of points to glug home in first place. For their efforts they were presented with 2 bottles of Miles Better Wines each and left with beaming smiles. Special thanks go to Sarah for taking us to Costco for the food and supplying the microphone at the last minute, Mike at Greenacre for helping us set up the tables and chairs and Tom and Jerry (honestly!) for helping us with the clearing up. These people really made a difference on the night.